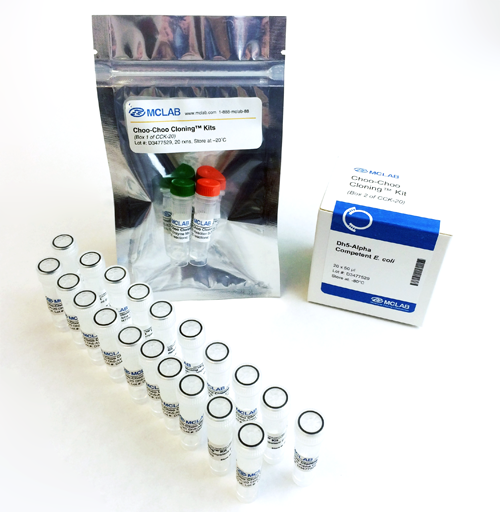 Mini Plus plasmid DNA extraction system presents the highest yield of plasmid DNA compared to other mini-prep systems on the market. 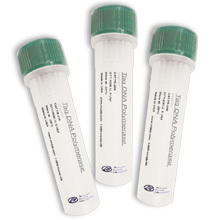 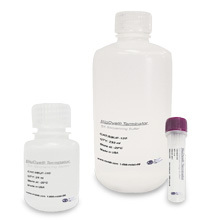 Mini Plus plasmid DNA extraction system also provides the best compatibility with the widest range of samples. 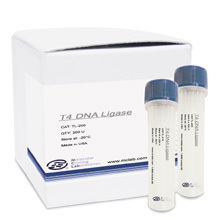 Up to 40µg of high quality plasmid DNA is extracted with a modified alkaline lysis procedure along with simple binding and washing steps. 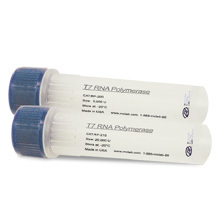 The final product is ready-to use for the many downstream molecular biology applications.